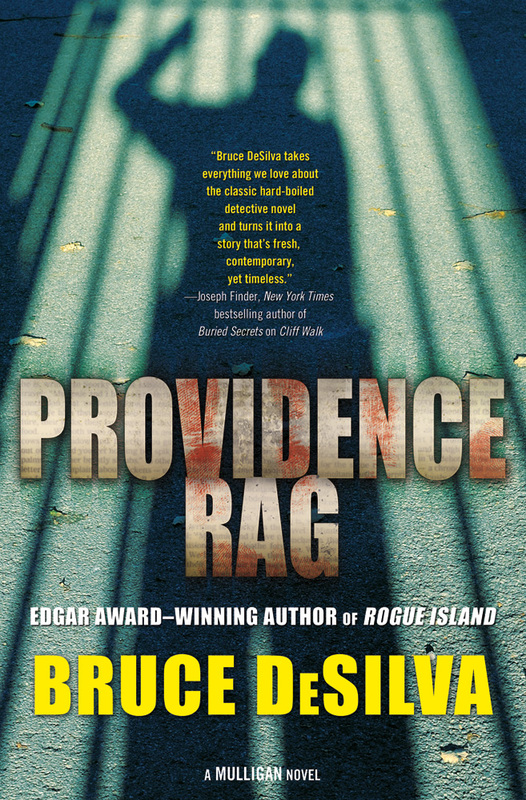 Providence Rag will be published on March 11, but advance orders for both print and e-book editions can be placed here. This entry was posted in Uncategorized and tagged Bruce DeSilva, crime novel, double murder, Edgar winner, hardoiled, Liam Mulligan, Mulligan, passion for the truth, Providence Rag, Publishers weekly, starred review, unethical. Bookmark the permalink.